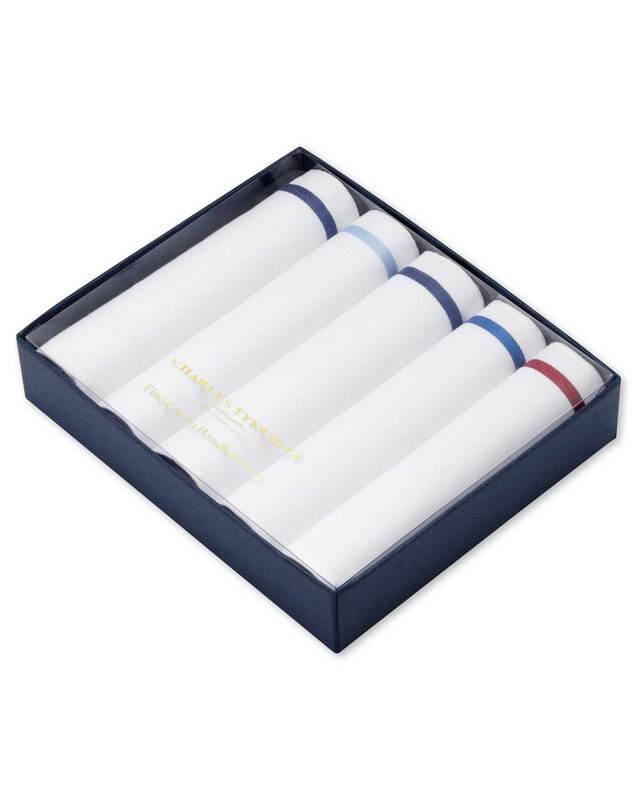 Response from Charles Tyrwhitt: We are delighted that you are impressed with the quality of your new handkerchief box set and the service provided. We certainly strive for 5 stars across the board! Already did that in the previous section. Response from Charles Tyrwhitt: That the quality of the handkerchiefs ordered here were not up to scratch is terribly upsetting. I can assure you, we put the same great care into these as we do our shirts and suits, so this is by no means a true reflection of the quality on offer from Charles Tyrwhitt. It's even more disappointing that this was your first experience with us, and we are sorry to have let you down. I will share your concerns with the Products Team and in the meantime, you are more than welcome to return these to us Freepost.